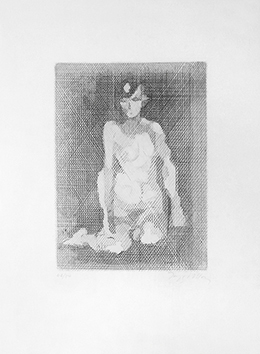 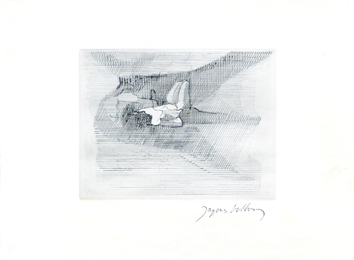 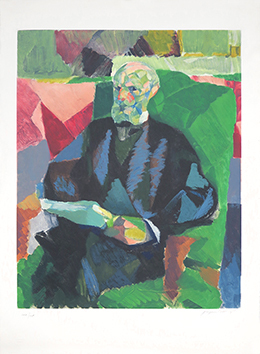 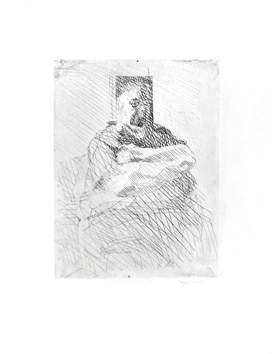 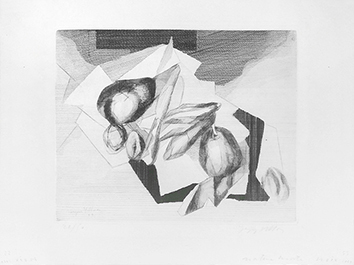 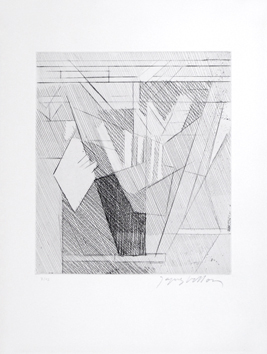 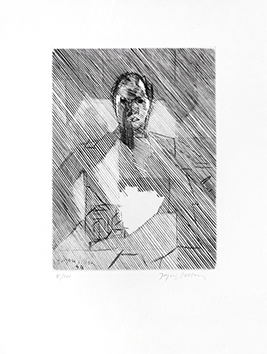 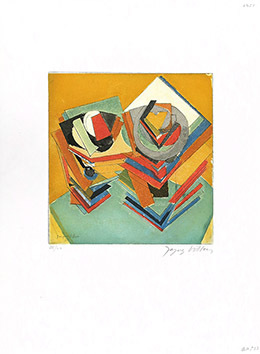 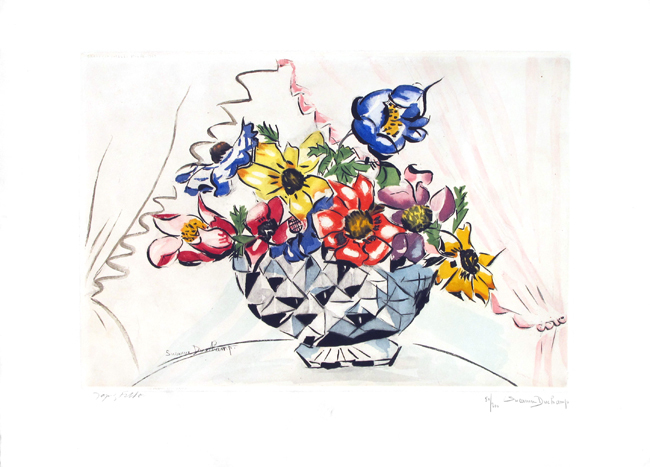 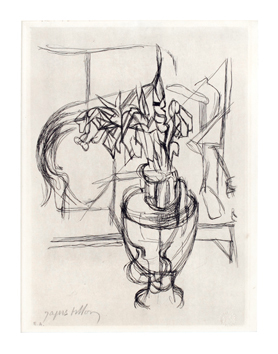 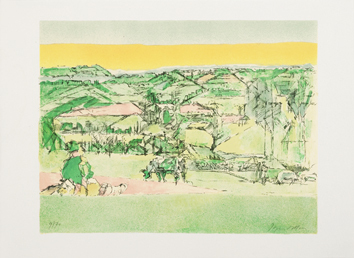 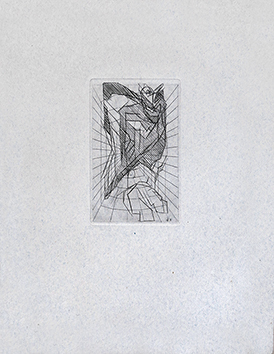 Etching after Suzanne Duchamp by Jacques Villon, signed in pencil by the two artists. 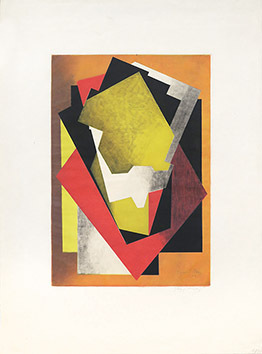 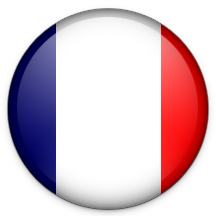 Second edition by the Chalcographie du Louvre. 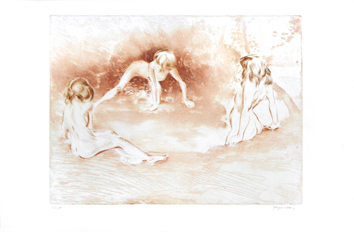 Condition : Dusty proof. 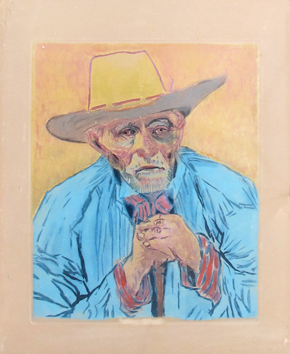 Few bad handlings folds.